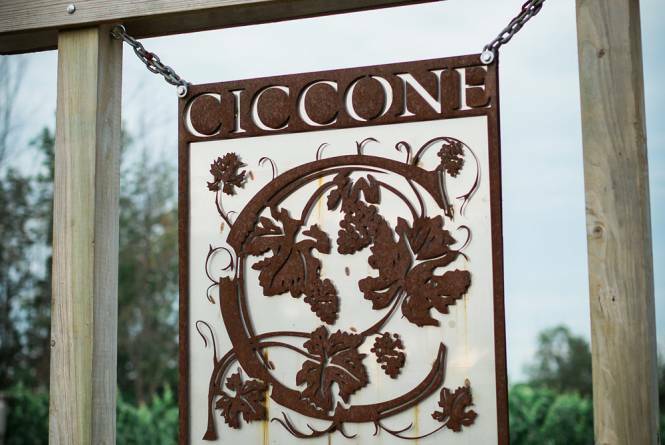 Ciccone Vineyard and Winery's wines are hand-crafted from 100% estate grown grapes tended by the Ciccone family. Fourteen acres of grapes are planted on the rolling hills south of Suttons Bay. 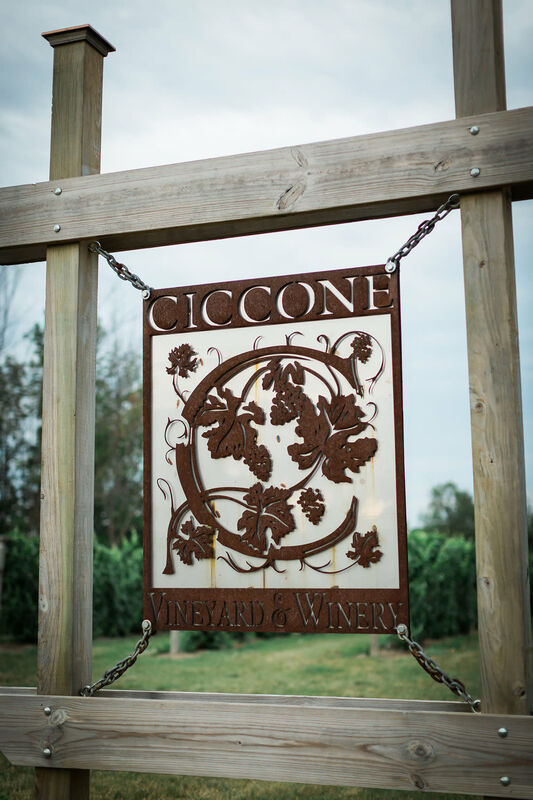 Wines made and sold at the winery include: Gewurztraminer, Cabernet Franc, Pinot Noir, Chardonnay, Pinot Grigio, Dolcetto, Lee La Tage (Cabernet Franc, Cabernet Sauvignon, Malbec and Merlot blend), Bella Ciliegia (balaton cherry wine aged in bourbon oak barrels), Eve (apple fruit blend), and more. Weddings and other special events are held in our historic rustic barn with amazing panoramic views overlooking Grand Traverse Bay and the Leelanau Peninsula. Whether you are getting married, renewing vows, eloping or conducting a business workshop, we have the best location and can help! In the Tasting Room, you can enjoy wine tastings, go on private tours by appointment, and sip wine in the outdoor garden pergola with views of the vineyard and Bay. Hours of operation: We are open seven days a week, Mon-Sat, 11 AM - 6 PM, and Sunday, 12-5 PM, May through October. Off season hours are Nov-Apr, Thurs-Sat, 12-5 PM. Please call for holiday hours or to make an appointment.